Gold plated spun steel. Original striped velour fabric. Yeah, baby, yeah!! 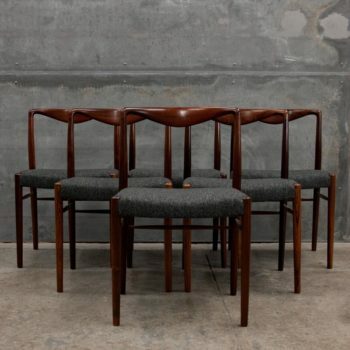 These cool chairs wouldn’t look out of place in an Austin Powers film. Velour has wear, but still usable.